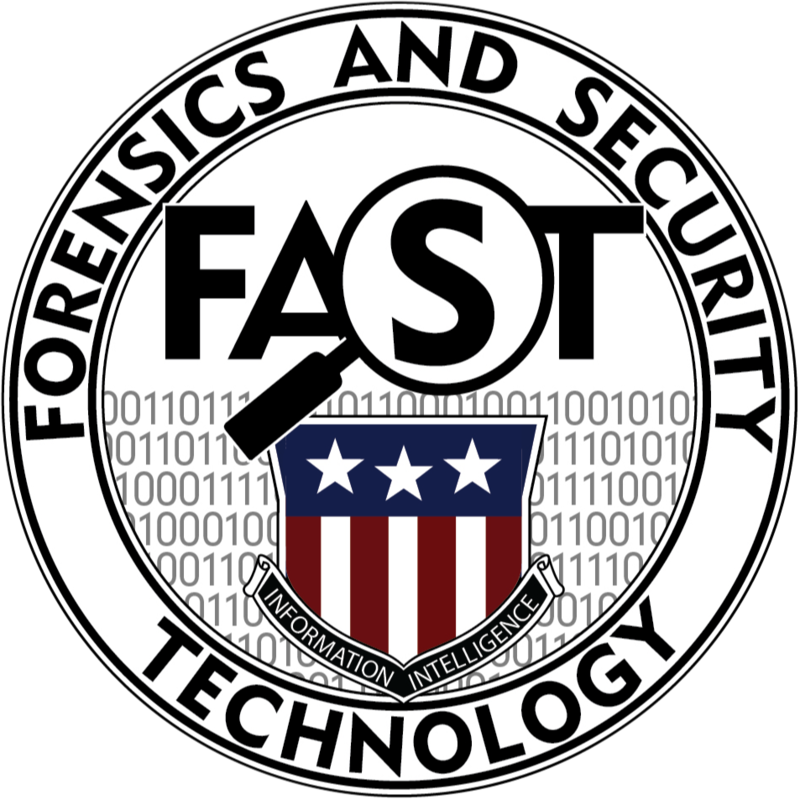 CAL POLY FAST is the official Cal Poly Pomona student chapter of the High Technology Crime Investigation Association. 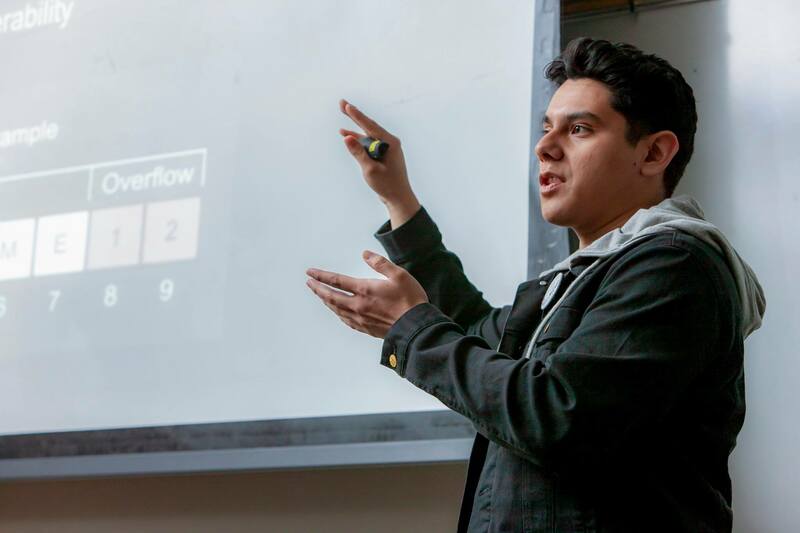 We aim to expose students to Digital Forensics, Cyber Crime, and Cyber Security through knowledge development, hands-on workshops, and real world experiences. 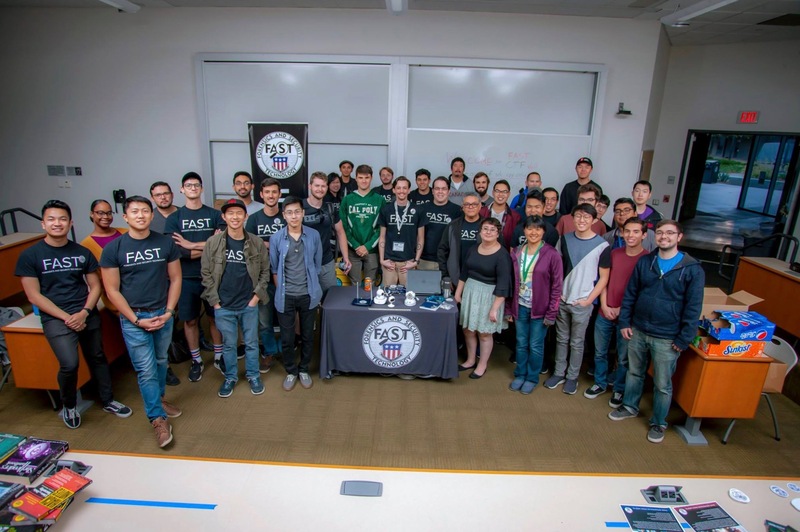 CAL POLY FAST focuses on digital forensics, cyber crime, and cyber security. We bring in speakers and conduct workshops in relation to these categories. We are driven to study the Data Acquisition and Data Analysis of various devices and platforms to include Computers, Servers, Mobile Devices, and Social Media. 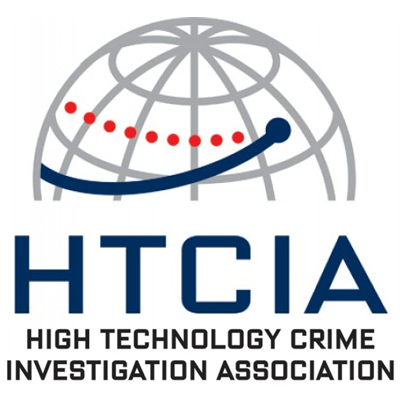 Our affiliation with Law Enforcement Agencies and Private Firms provides our members real world exposure to Forensic Analysis, including how acquired data is used to articulate fact patterns for court testimony. 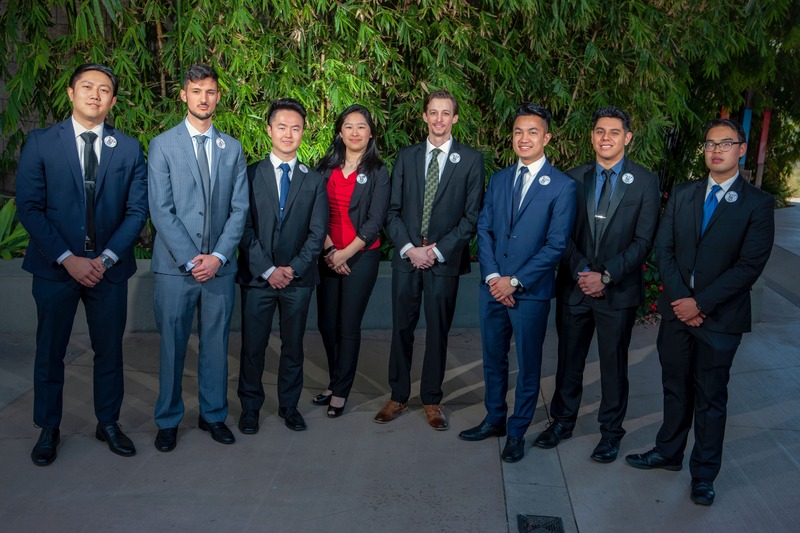 Cyber Crime as a resource leads our group to understanding current issues and the roles of Cyber Security and Digital Forensics in the events studied. Our engagement with Law Enforcement Agencies provides up to date information on how criminal networks are organized and what can be done to protect citizens and networks in cyberspace. We are driven to study strengthening the resilience of networks in cyberspace. We learn from our engagement with Government Law Enforcement and Private Agencies that focus on hardening networks and mitigating threats from within. To have a better understanding of what it takes to achieve risk management, we also study penetration exercises on various platforms and systems. Meetings every Tuesday 12pm - 1pm, room 163-1015. Join us for workshops, tutorials, and speakers in the industry! 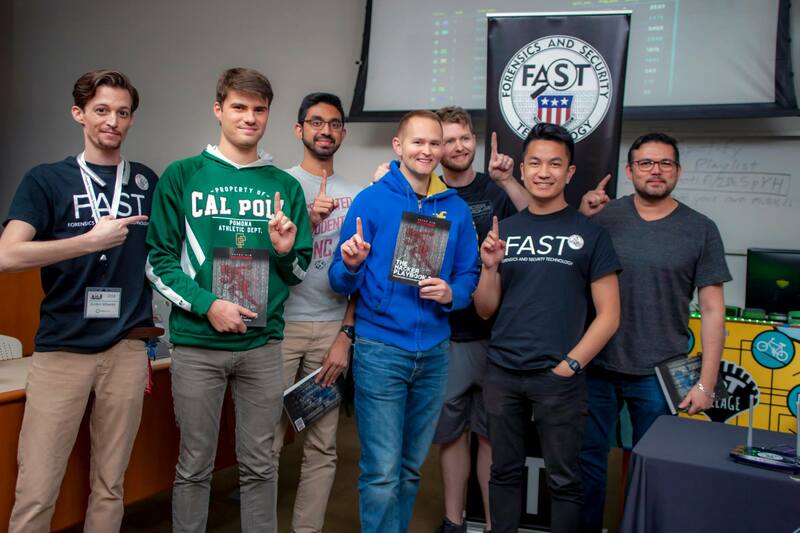 There are three ways to get involved with CAL POLY FAST. Our goal is to provide value in memberships and partnerships with outside organizations. Let’s do business together! Join our innovative organization by completing a membership application and bringing it to our meeting. The membership application is available in the link below.